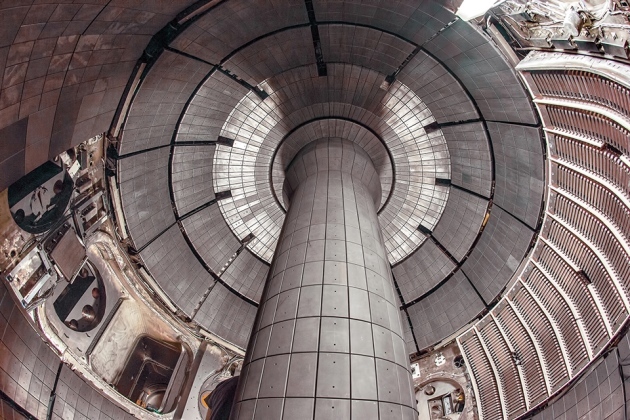 Khai Trung Le talks to researcher Dr Masa Ono about a liquid metal system designed to improve the reliability of fusion power plants. 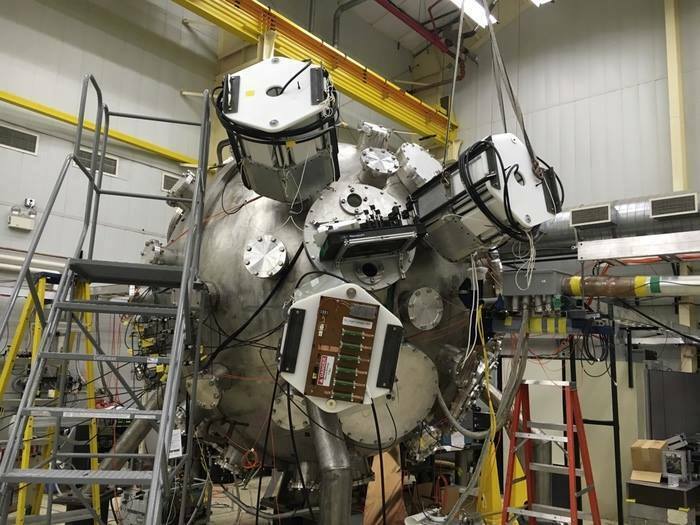 Fusion technology moves closer to readiness with the use of liquid lithium loops to help recycle tritium, the radioactive isotope that fuels fusion reactors, and protect the tokamak magnetic fusion system from the intense heat generated. The liquid lithium protects the divertor by evaporating on the metal surface, analogous to making a metal surface resistant to torch heat by covering it with water. Ono said, ‘Lithium protects the material wall in two ways – as a sacrificial coating on the surface and cooling the plasma and incoming heat. 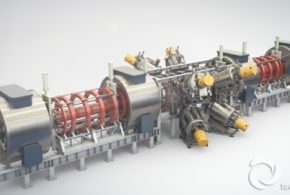 Once the lithium evaporates and enters the plasma, it causes radiation, cooling the plasma.’ The lightness of lithium makes it compatible with fusion plasma, unlike high-Z materials such as tungsten that would reduce the primary fusion reaction. 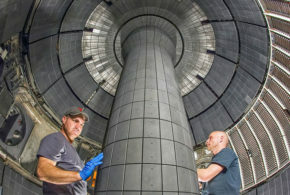 Ono’s team said the lithium loop’s design has shown to enhance plasma performance on numerous fusion devices, including Princeton’s National Spherical Torus Experiment and Lithium Tokamak Experiment and the Chinese Academy of Science’s Experimental Advanced Superconducting Tokamak, as well as keep the reactor clean by transporting impurities and dust particles out of the fusion chamber. 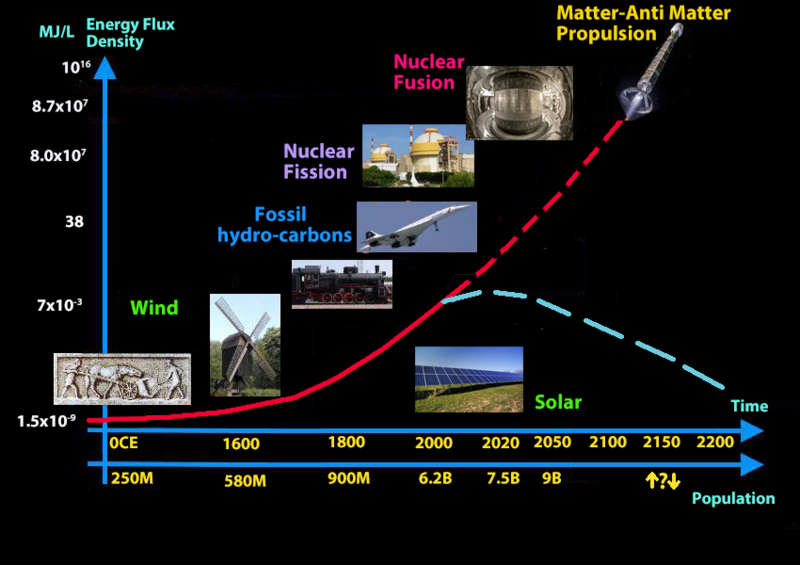 Additionally, the lithium loops can recycle tritium, which fuses with deuterium to production fusion reactions. Ono said, ‘Only 1% of tritium, which is a very expensive fuel, is burned in fusion reaction. 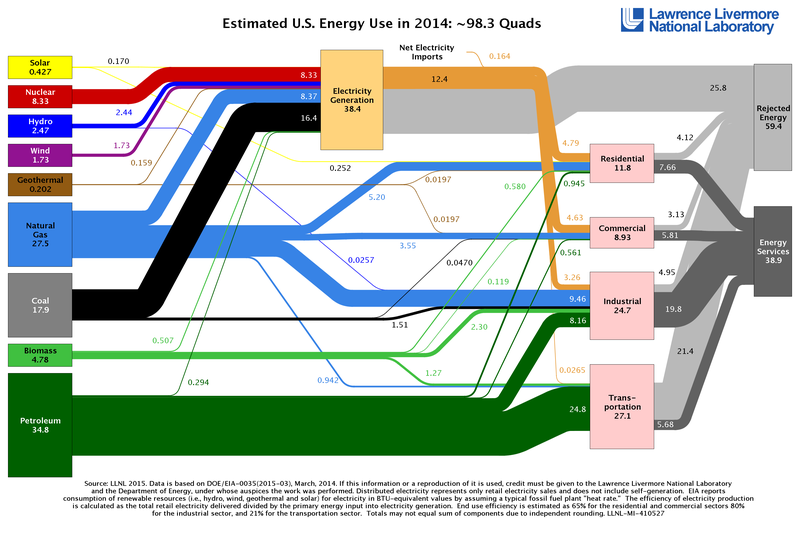 The lithium system is able to extract the remaining 99%, bounding the tritium as a form of lithium hydride, the combination of lithium and hydrogen-tritium. The liquid lithium would crystalise in a cold trap operating at 200˚C – like heating sugar water and cooling it to make rock candy. 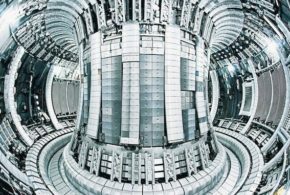 The tritium is regenerated by heating it up and releasing it as a gas.’ Extracting and collecting the recycled tritium also involves no moving parts – ‘the cold trap is just a stainless steel box with plates,’ said Ono – reducing the likelihood of mechanical failure and improving the reliability of the tokamak. 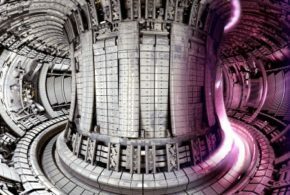 Research on the lithium loop system has been focused on the tokamak system. 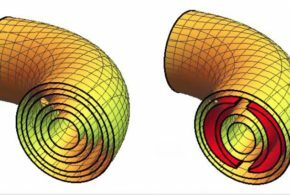 However, Ono expects it to be compatible with any steady state fusion system, including the stellarator.